Searching for an Experienced Cockroach Extermination Company Near Hartsville, SC? 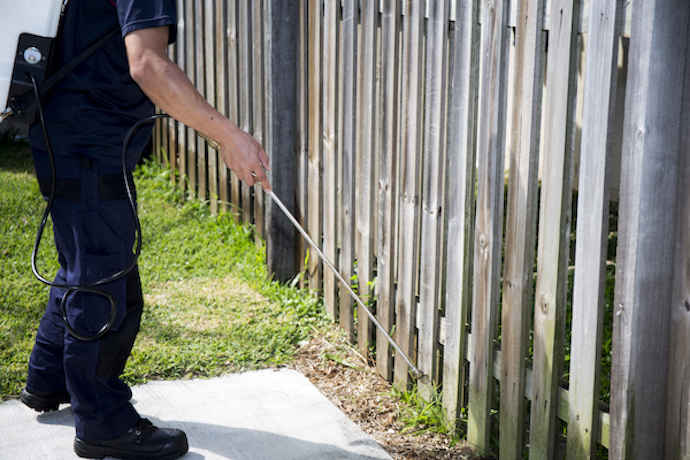 We offer full-service pest control relief for residential, commercial, and industrial clients. We offer a complete line of both liquid termite treatments using Termidor 80WG or Premise 75 termiticide as well as a termite bait system (Sentricon Colony Elimination System) with damage warranty contracts available on either type of treatment method chosen. We offer different pest control packages to our customers, so you can find the right one to fit your specific needs and budget. All of our exterminators have the experience and training to advise our customers on the appropriate pest control services. Residential and commercial pest control for roaches, mice, ants, and etc. with monthly and quarterly pest control contracts available. Mosquito and Fire ant control programs available. 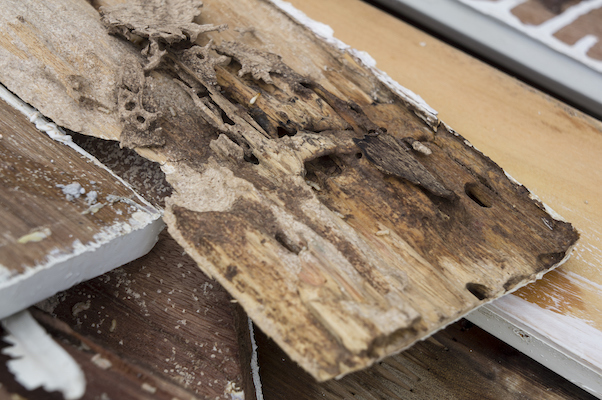 Structural repairs for termite and or wood rot damage. Yarbrough Termite & Pest Control is a cockroach extermination company offering control for termites, ants, mice, mosquitos, and more. Serving Hartsville, Darlington, Bishopville, Florence, Lamar, Timmonsville, and surrounding SC communities.